PyChrono is the Python version of the Chrono simulation library. It is cross-platform, open source, and released under a BSD-3 license. Use PyChrono together with many other Python libraries. For example, do plots using MayaVi, do postprocessing with NumPy, train AI neural networks with TensorFlow, etc. 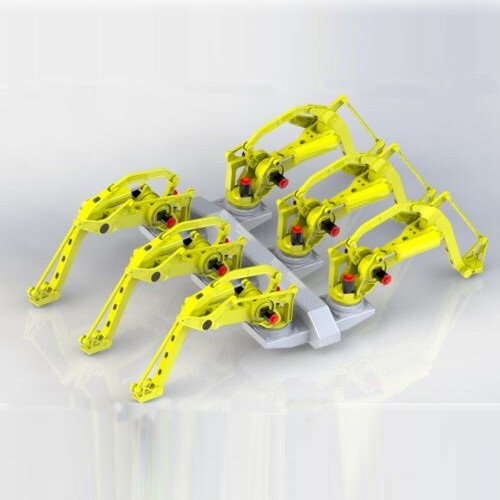 Add rigid bodies, collision shapes, engines, linear actuators, springs, torsional springs, joints with limited rotations, bushings, markers, forces, motion laws, curved glyphs, imposed trajectories, FEA shells, beams and volumes. 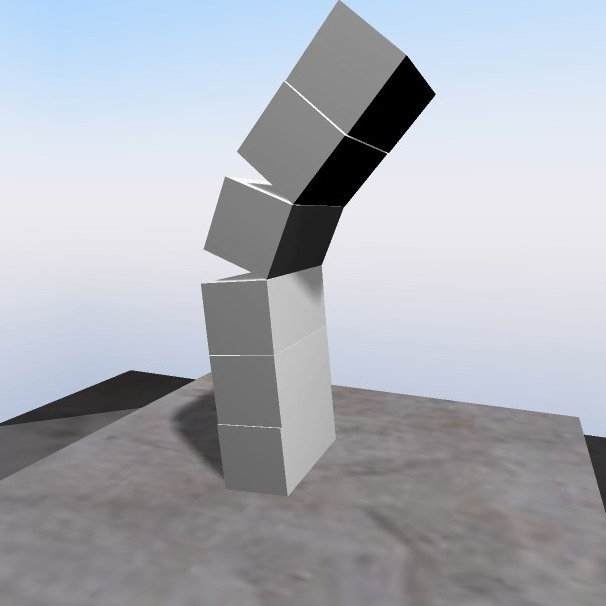 Objects can have collision shapes for frictional contacts. A non-smooth dynamics time integrator allows a fast and robust simulation of contacts. Use a Python-based AI framework such as TensorFlow to train an AI via Deep Reinforcement Learning, where episodes are PyChrono simulations. 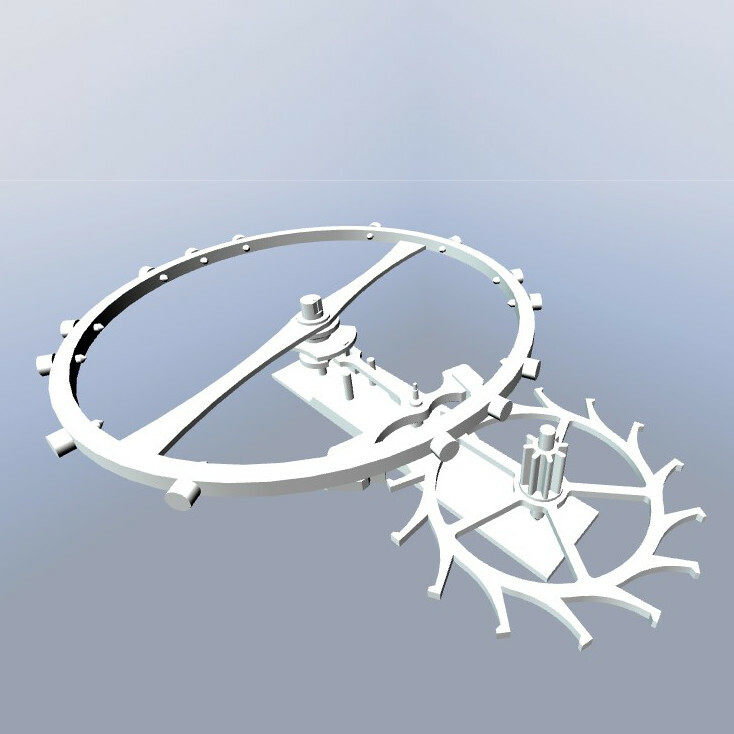 For example, make a legged robot learn how to walk in an unstructured environment. 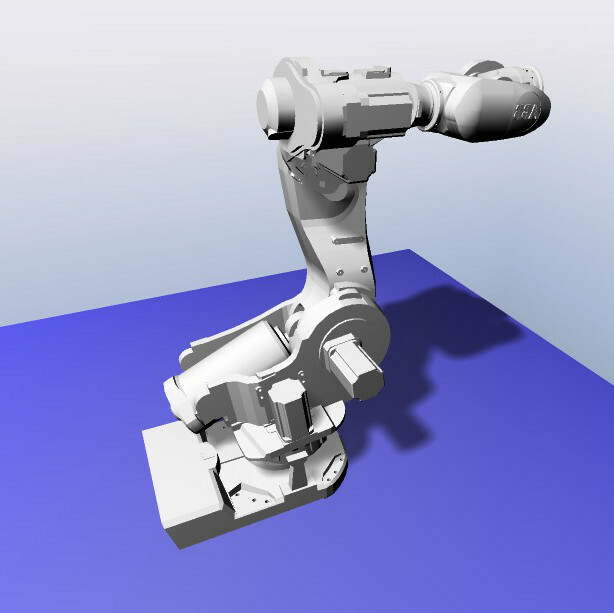 Thanks to the engineering-level features of Chrono, robots can be modeled as similar as possible to the real systems. Repository with the full PROJECTCHRONO C++ source code.